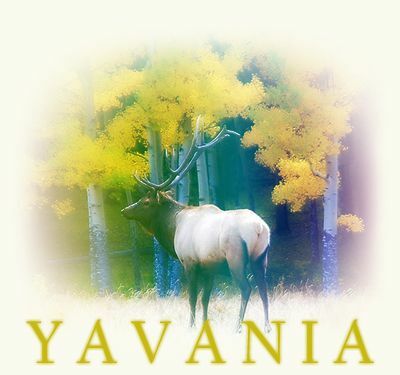 Yavania is a play-by-post elemental and fantasy role-playing game with a creative blend of realism to tie it all together. Player-driven plots set the scene for most of the in character drama, and with over 400 characters created, there is always plenty for characters to do. Both our staff and community are active, friendly and welcoming, to players of all writing levels, but we do ask that our players write a minimum of 12 sentences per post. We offer many free-to-create species for players to choose from, including wolves, coyotes, leopards, lions, hyenas, and ponies. Players can earn activity points through role-playing, and other special events. They can spend those activity points in-game on their characters on element upgrades, hybrids, feats, and items such as jewelry. Players can also use their activity points to create a character that is not listed on free-to-create list.